Easter and Spring are almost here! 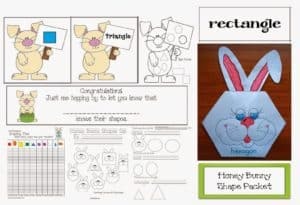 Here are some Free Bunny 2D Shapes Cards (circle, triangle, square, rectangle, hexagon)! 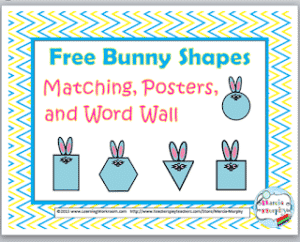 of 2D Shape Bunny cards in color and also in black + white. 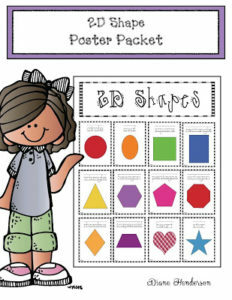 The set aligns with Common Core Standard: Geometry K.G, but would also be a good review for Grade 1 students. 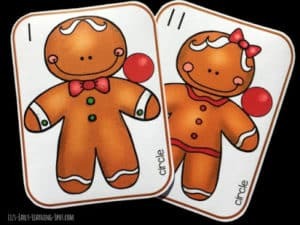 The cards can be used to make a 2D Shape Book, or to play a Matching or Memory Game, etc. To grab this freebie, just click on the link below!